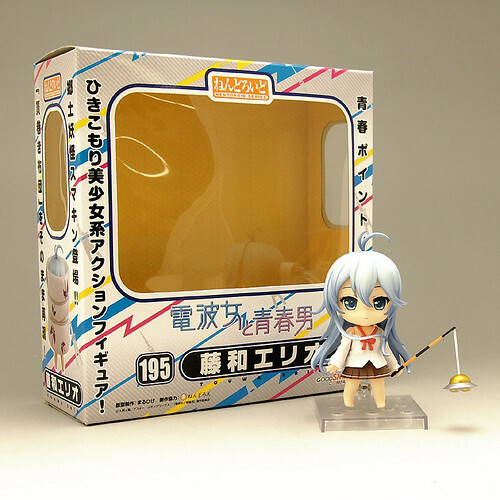 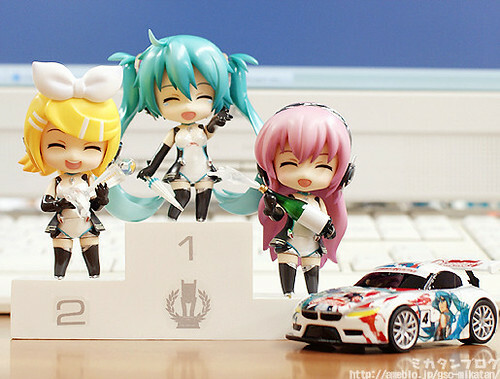 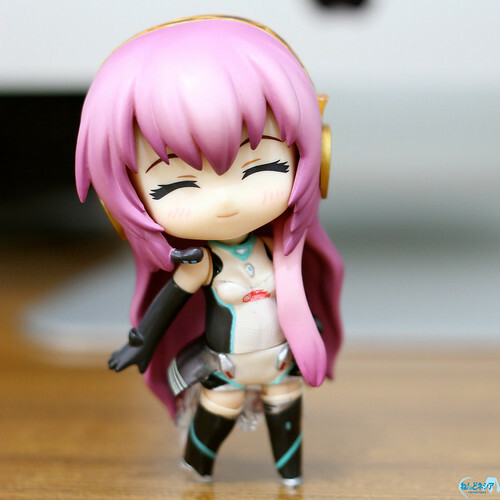 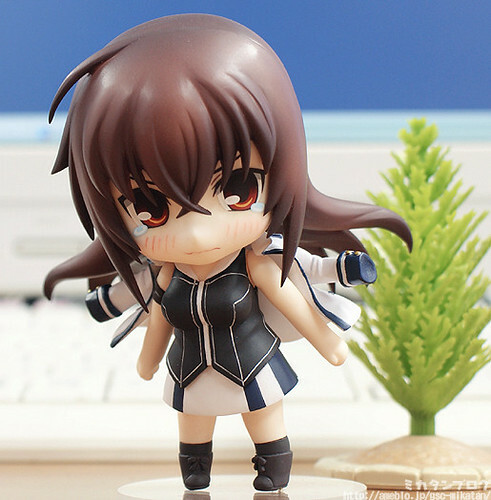 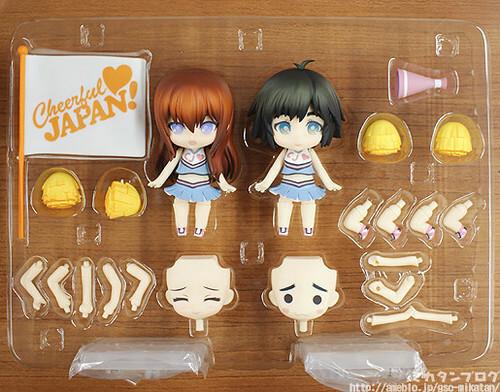 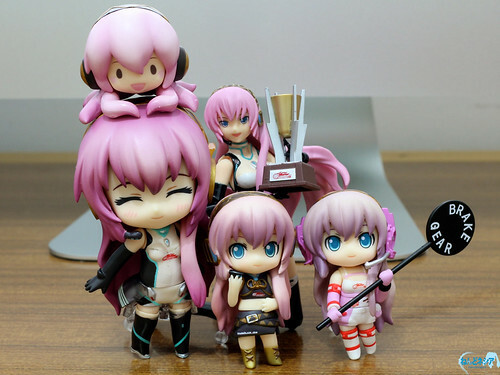 Since 2009, Good Smile Company Racing has always produced a Racing-themed Nendoroid Hatsune Miku and a set of Nendoroid Petit Racing Vocaloid – consisting of Hatsune Miku, Kagamine Rin, and Megurine Luka in racing-themed outfit. 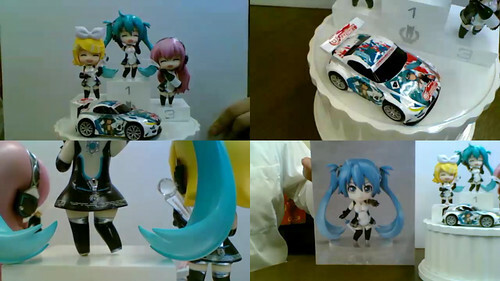 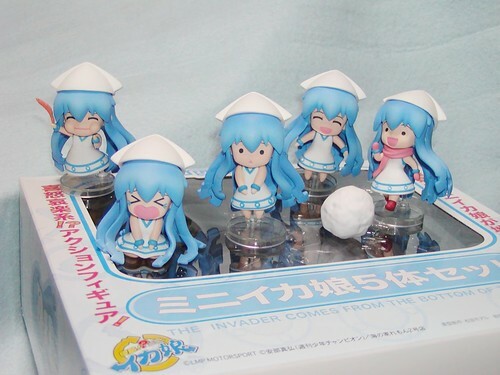 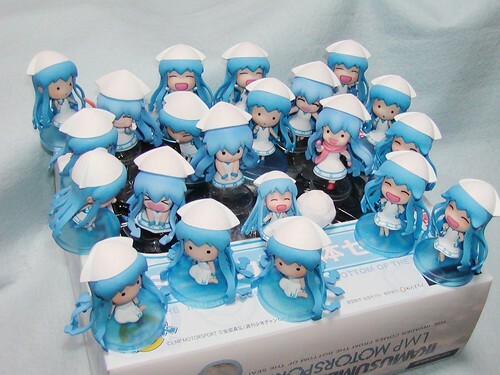 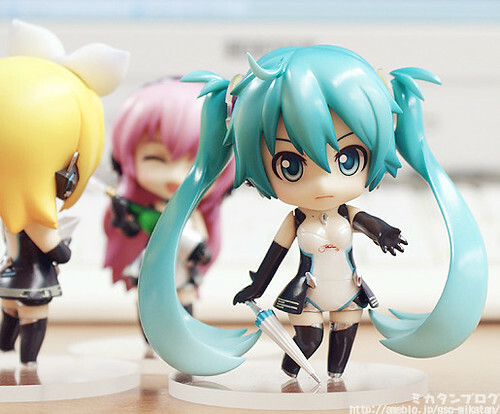 When they announced Nendoroid Racing Miku: 2011 version, I assumed that the Petit version would have followed shortly after. 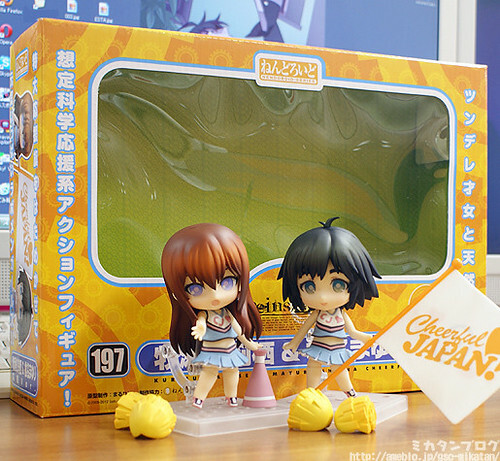 I was mistaken, as they did not announce anything at all regarding the Petit in 2011.